InfluxDays is really happening and Grafana will be joining us! It is hard to believe that our inaugural conference, Influx/Days is really happening this year! We are beyond excited, especially to announce that Grafana will not only be a key sponsor for this event, but will be speaking at the event as well! Grafana is the perfect partner for this event where we will be providing technical content on building applications around time-series data. 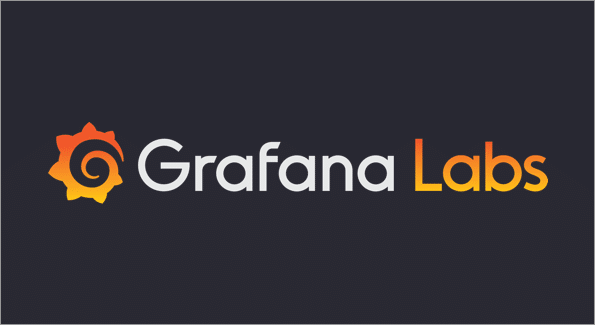 As you may already know, Grafana is a popular open source tool used for building dashboards for DevOps and IoT analytics and monitoring. Our joint customers use both InfluxData and Grafana to query, visualize, alert on and understand their time series data (metrics and events) stored in InfluxDB to ensure they can provide a solutions to their customers that are performant. Speaking on Grafana’s behalf will be Dan Cech, Director, Platform Services, on the topic of “Data Visualization & Alerting with Grafana.” This talk will help you understand how you can use Grafana with InfluxDB to create compelling data visualizations and easily incorporate alerting & notifications based on the data being visualized. Don’t forget, we are still offering discounted tickets at only $100 until the end of September and the price will go up to $169 on October 1, 2017!